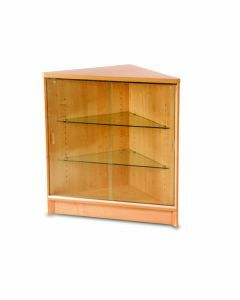 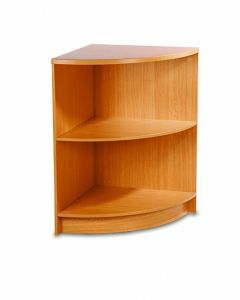 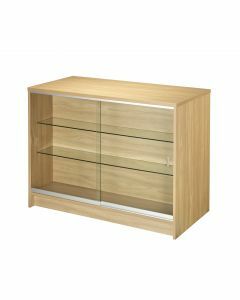 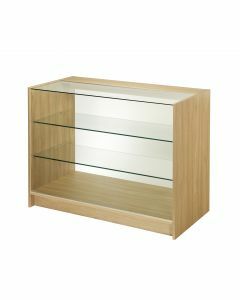 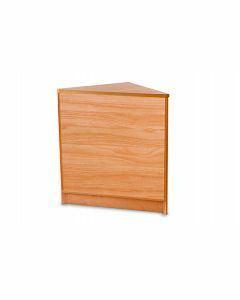 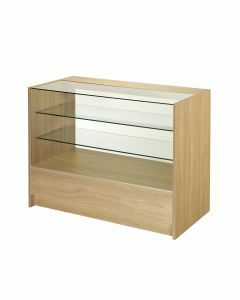 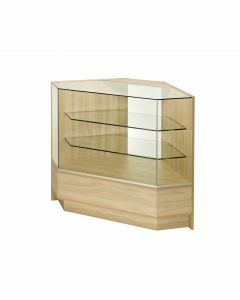 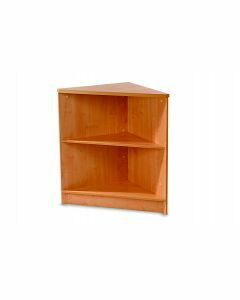 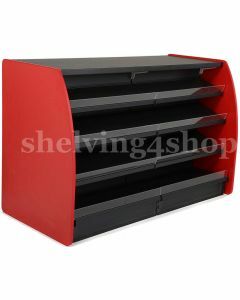 Three adjustable shelves at the front make it easier to determine the exact height you require, and with the shelves descending in size it makes a great visual display. 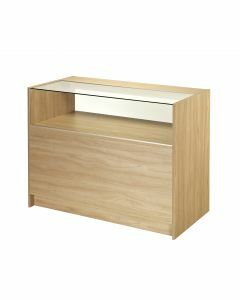 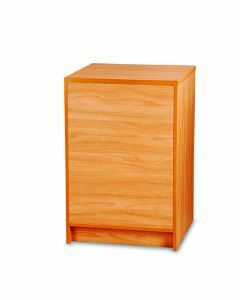 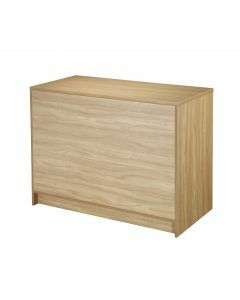 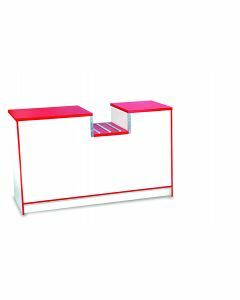 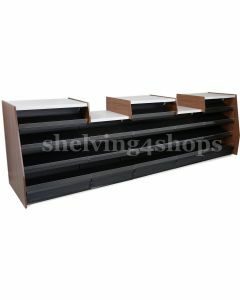 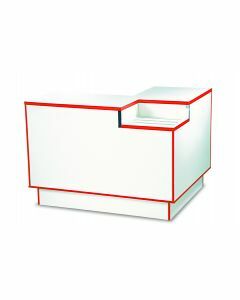 Attractive wooden sides available in different colours with impact edging give the counters a professional sturdy look. 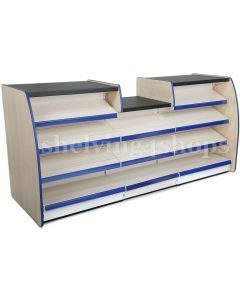 Retail counters with basket drops can be arranged on different parts of the work top depending if you require 1 -2 or 3 drops. 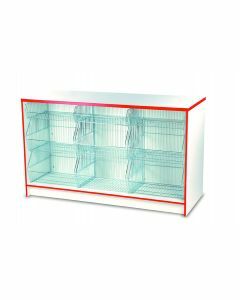 The drops allow costumers an easier time when lifting a heavy basket onto the counter top. 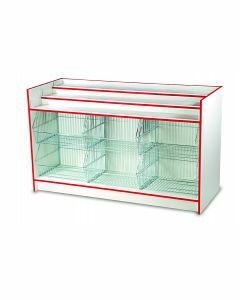 Wire baskets are a versatile way of displaying almost any product at the front of your counter from crisp’s, snacks, items in builders merchants to small components in plumbing centres, with dividers to allow different size compartments you can’t go wrong with this great unit. 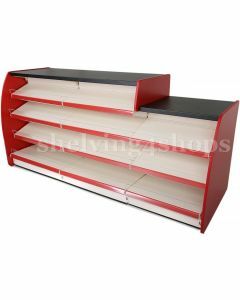 Choosing the right shop counter may be harder than you think, with all the different heights colours and shelving designs they are all made for different purposes, weather you are looking for a convenience store shop counter or a mobile phone retail counter shelving 4 shops will guide you in the right direction so you will be always happy you have made the right decision.